You probably know that moment when you are starting a new game in any Pokemon title and the biggest dilemma instantly overwhelms you. Which one of the starter Pokemon should you pick? 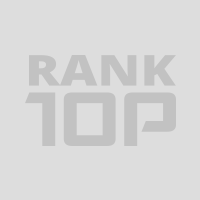 This RankTopTen list is about letting the community pick the best starter Pokemon of all times. 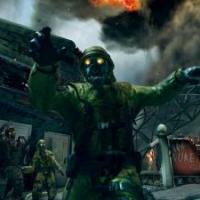 Abilities and adaptability to the challenges at the beginning of the game, that’s what matters. Pick your favorite Pokemon starters and suggest them to others by voting and leaving a comment! 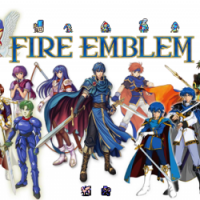 Search the list for the advice if it will be your first time facing that particular choice or launching Pokemon game overall. 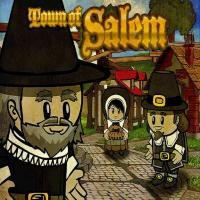 Good luck playing! Squirtle is a small, light-blue Pokémon with an appearance similar to that of a turtle. With its aerodynamic shape and grooved surface, Squirtle's shell helps it cut through the water very quickly. 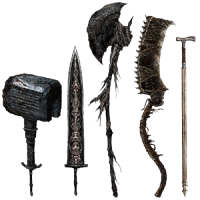 It also offers protection in battle. Like turtles, Squirtle has a shell that covers its body with holes that allow its limbs, tail, and head to be exposed. 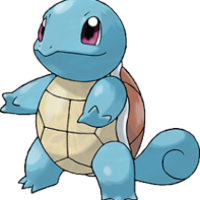 Unlike a turtle, Squirtle is ordinarily bipedal. 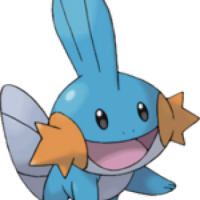 Mudkip is a small quadrupedal amphibious Pokémon that resembles mudskippers and axolotls. It is cyan blue in color, with a light blue neck, underbelly and tail. It has a large upright segmented fin atop its head, and large orange cheeks with three pointed whisker-like feelers on each. It has short legs and small paws with three toes on each, and a very large fin-like tail. 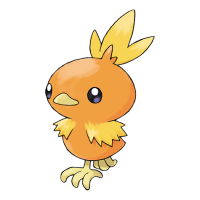 Torchic is a small, chick-like Pokémon. Its soft, fluffy plumage is mainly bright orange, with tiny, yellow, developing wings, and a yellow plume of three feathers atop its head. It has a small, tan beak, and large, black eyes. It has tan-colored talons with three digits. Male Torchics have a black spot on their back, but it's a little hard to see it. Characteristics The power of its flame attacks can be gauged by the size of the flame on its tail. 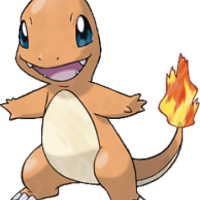 Behavior Charmander is easily the most mild-mannered and well-behaved of its evolution line. Its feelings and emotions can be read by the flame on the tip of its tail. It flares up in a fury when Charmander is angry. If it growls that means it's angry or it is about to attack. 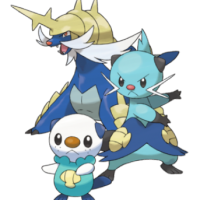 Oshawott is a bipedal mammalian sea otter-like Pokémon. It has fur covering it entire body, with white fur on its face and arms, light blue fur on its torso and it has a dark blue flat tail, feet and ears. It also has a tan-colored scallop shell attached to its stomach called a "scalchop," which is made of keratin (the same substance as human hair and fingernails). 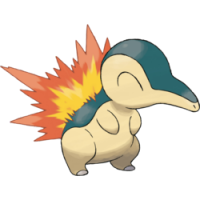 Cyndaquil is a small quadrupedal Pokémon that resembles an echidna. They are covered with a flame-resistant fur that is dark blue in color on its back to its head and light yellow on its underside. There are also four red spots of fur on the back that flames can be projected from. A shiny Cyndaquil has yellow fur on its back instead of dark blue. 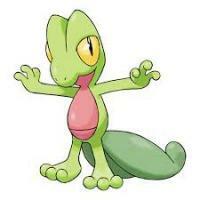 Treecko are small, bipedal, lizard-like Pokémon. 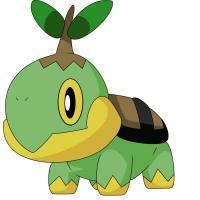 They have two dark green, leaf-like tails, and a red underside, similar to its evolutions Grovyle, and Sceptile. Each of its hands and feet have three digits. It has bright yellow eyes and skinny reptilian pupils. The bottom of its feet are sticky, enabling them to cling to things. Totodile is a small Pokémon that appears as a bipedal crocodile. 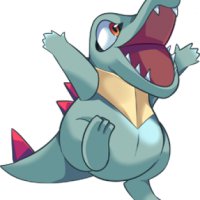 While most of a Totodile's body is blue, they have a yellow, V-shaped marking across their chest, red eyes and spikes that go down its back to its tail. These Pokémon are well known for their large mouths, filled with razor-sharp teeth. The shiny version of this Pokémon appears as having green or turquoise skin instead of blue and has dark blue spikes, which were previously red, along its back. 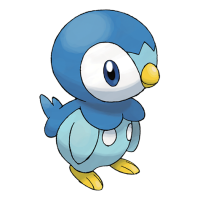 Piplup is a light-blue penguin-like Pokémon, which is covered in thick down to insulate against the cold. It has a dark blue head with a primarily white face and a short, yellow beak. The dark blue feathers on its head extend down its back and around its neck, which causes it to appear to be wearing a cape. There are two white ovals on its chest and a small, light-blue marking resembles a crown above its beak. It has flipper-like arms and yellow feet with three toes each. 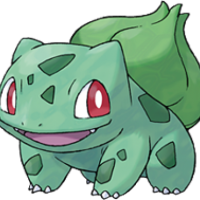 Bulbasaur has a "bulb" on its back that grows steadily larger as it matures. This bulb contains a seed which uses photosynthesis to supply Bulbasaur with energy. Its bulb is also used to store the energy that the seed absorbs, which can be used when it is necessary. It is assumed that when a Bulbasaur collects enough energy in its bulb, it will evolve into an Ivysaur. © 2017 RankTopTen.com. All right reserved.